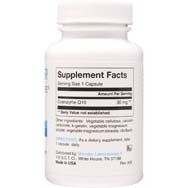 Q10, also known as ubiquinone, promotes a healthy heart and quicker recovery after bypass surgery. It has also been shown to boost the immune system. For patients with heart failure, taking Co Q10 was associated with improved heart function and also feeling better, according to research reviews published in 2007 and 2009. A 2013 meta-analysis also found an association between taking Co Q10 and improved heart function. Taking a combination of nutrients including Co Q10 was associated with quicker recovery after bypass and heart valve surgeries, according to a 2011 randomized controlled trial of 117 patients. Gum disease and periodontal disease is another area that is important to have enough coenzyme q10. Coenzyme Q10 can also help to boost the immune system. As we get older, coenzyme Q10 production in our bodies slows down. Stress, poor eating habits, illness and infection can also impede the body's ability to produce CoQ10. 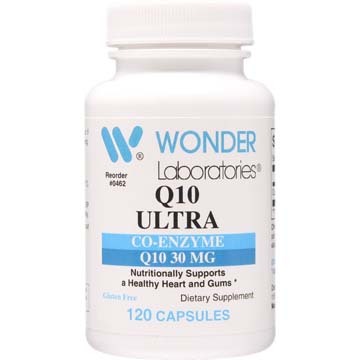 Taking a supplement starting at middle age can be highly effective in restoring and maintaining optimal amounts of coenzyme q10 for better cell functioning for gums and heart. 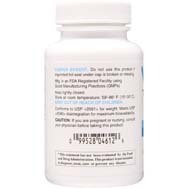 Other Ingredients: Vegetable cellulose, calcium carbonate, k-gelatin, vegetable magnesium silicate, vegetable magnesium stearate, riboflavin.